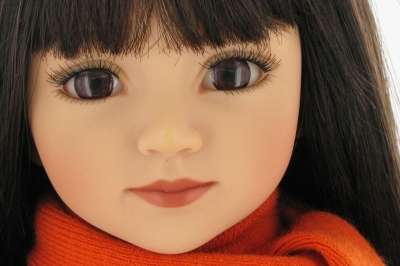 Tanya™ is part of the maru and friends doll collection and one of Maru's best friends America. 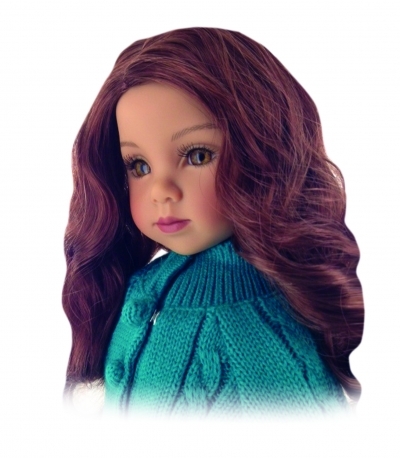 20" all vinyl doll with childlike facial features. Included a storybook chronicling their friendship and adventures in America. Clothes and accessories look very well made.